2018 Lotte Family Concert was held on June 22 at Jamsil Stadium. BLACKPINK on this day performed As If It's Your Last and STAY, and started the stage for their newly released song Forever Young. However, while they were performing the highlight of Forever Young, a staff came up the stage and cut off the music. 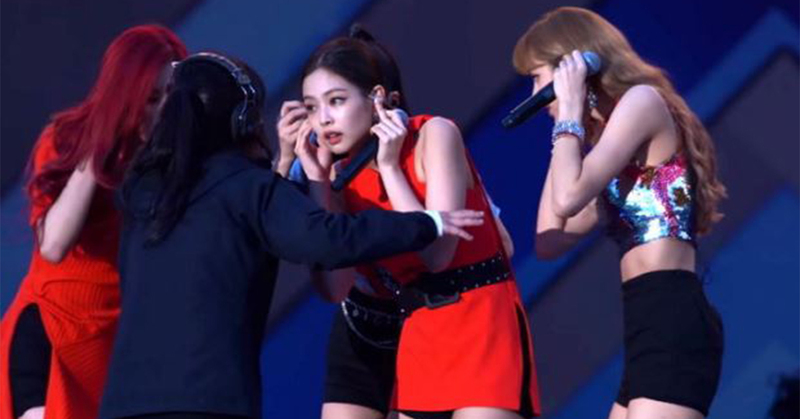 BLACKPINK members were explained of the situation and guided down the stage. And here, the host of the concert Lotte Duty-Free was placed under a criticism for its unprofessional management of the situation. After the members have left, the host announced through air saying "A trouble occurred outside the venue. We'll resume after a bit of a halt." However, BLACKPINK has been unable to resume to perform the succeeding scheduled stages and unfortunately had to leave the concert. Later on, there was a disclosure of a video clip visualizing situation outside the venue. With the corresponding video clip, this person on Tweeter revealed himself to be the ticket holder for R standing seat. He explained "Three students accompanied me to the concert to see the stage of BLACKPINK but the concert began even when hundreds of R seat audiences are yet to enter the venue. We've sat under the summer heat for hours. People who've been waiting long got furious when the concert abruptly began prior to their entrance to the venue. Young students almost were crushed to death." 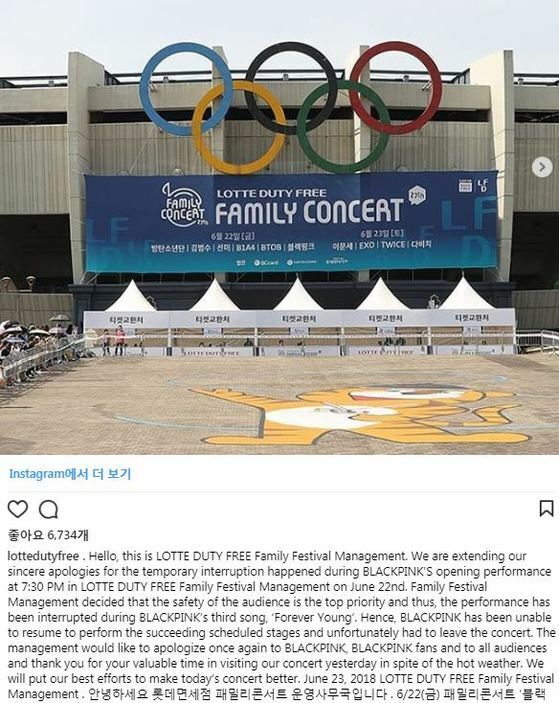 The host, Lotte Duty Free posted a written apology on it's official Instagram saying "We are extending our sincere apologies for the temporary interruption happened during BLACKPINK's opening performance. 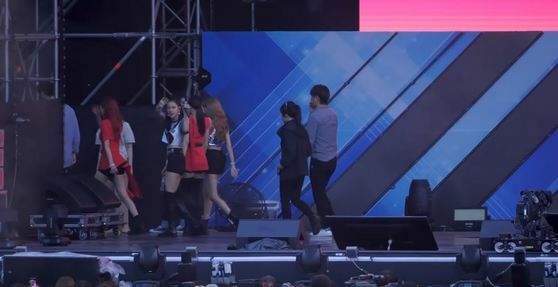 Family Festival Management decided that the safety of the audience is the top priority and thus, the performance has been interrupted during BLACKPINK's third song, Forever Young. The management would like to apologize once again to BLACKPINK, BLACKPINK fans and to all audiences." 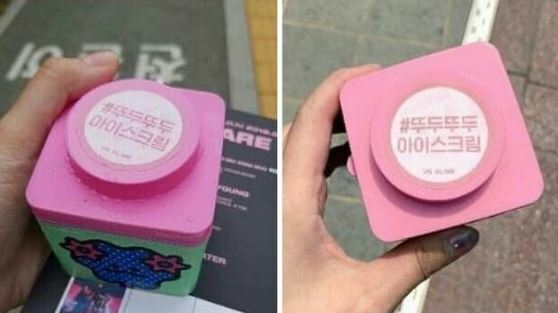 While the controversy is still present progressive, BLACKPINK members have prepared an ice cream to convey their apology to fans who visited them on June 23 to a broadcasting station.